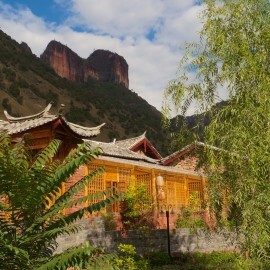 Join us on our Qigong, Tea & Nature Retreat trip in the wild and beautiful lands and lakes of Western China’s Yunnan Province! provide adventurers a diverse selection of activities, destinations, and cultural immersions. 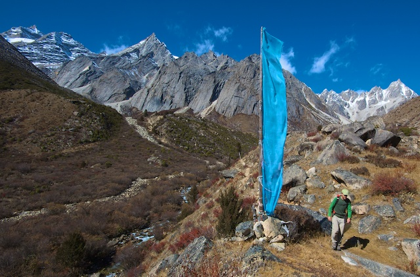 There is usually a backcountry component during which we travel and camp in the wild countries. As we visit different destinations we interact with local people and participate in their festivals and activities if possible. The culture immersion part is highly organic. With your open-mindedness, you are guaranteed to have an unforgettable experience. Qigong and Wilderness Retreats provide explorers qigong instructions in a wilderness setting. Qigong practice is a powerful way to cultivate our own health and vitality, and develop our spirit and soul. It also offers tools to receive Qi – both energy and information – from the environment. There is no better place to learn and practice qigong than the wilderness. During the Retreat we are based in mountain towns or small remote villages and synchronize our own rhythm with the rhythm of nature. 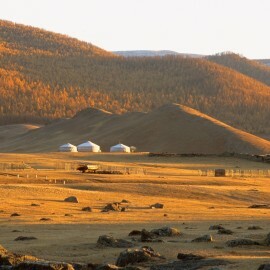 LittlePo Adventures provides active tours in China, Taiwan, and Mongolia. We believe that non-motorized activities are the best ways to discover the essence of a destination. During our journeys we connect with local people and cultures to truly listen to the pulse of the destination. My Nov. 8-19 trip with Little Po Adventures was wonderful! Szu-ting and David and Karen were geographically skilled, helpful and supportive and always friendly. The depth and beauty I experienced with the local people, culture and wilderness really instilled me with a whole new perspective of love and passion for living. Dave and Szu-ting are masters at efficiency, patience, spontaneous flexibility and truly listening and intuiting what is happening individually and collectively with the group. … Daily Qi Gong with Karen was potent, vital and a beautiful part of the journey. This trip specifically allowed my fellow midshipmen and I to analyse the daily lifestyle of the Tibetan people and interact with Tibetan monks who spend their entire lives seeking true enlightenment. My husband and I recently did a Yunnan province trek with them [Szu-ting & Karen] and we feel so privileged to have seen China so closely in a way most Westerners never do. 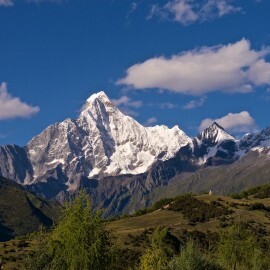 LittlePo's active journeys bring you to the sheer canyons and quiet farm lands of Northern Yunnan, the grand mountain range in Tibetan Plateau, the beautiful island in South-eastern Asia, the expansive Gobi in Mongolia and more.